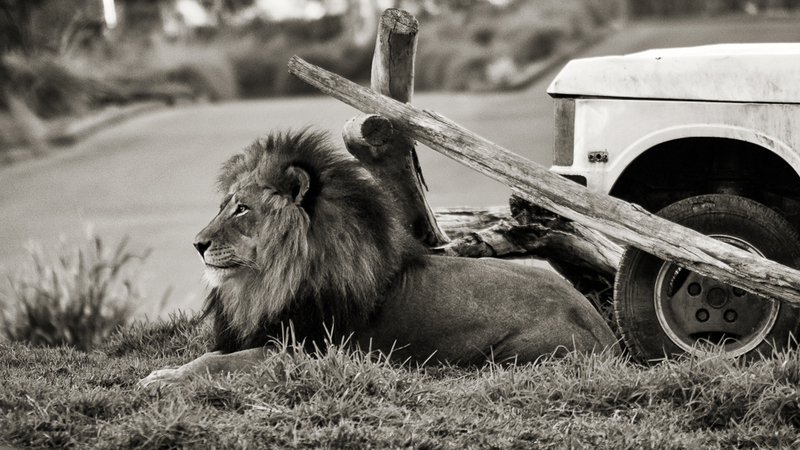 Photo of the Day: The Lion Lays Down with the Jeep? Izu chilling at the San Diego Zoo Safari Park in November. This entry was posted in Nature, Uncategorized and tagged Black and White, Lion, Nature, San Diego Zoo Safari Park. Bookmark the permalink.